Pembrokeshire Foods are a major distributor of frozen foods to the hospitality trade in Pembrokeshire. For many years now they have used our Pembrokeshire graphic designers to create all their printed marketing material. In January they approached the studio to help design their new 2018 price list. The design brief was to revamp the look of the booklet and make it more inviting to customers. Part of this was to show people in the catering industry that they cover the whole of Pembrokeshire and not just the middle of the county where they are based. To this end the graphic designers decided that the best way to show this visually was to put an instantly recognisable National Parks finger post sign post on the front cover pointing to all the areas and towns they cover. As you would expect the internal listing pages were divided up into columns to best show the information. However, to make this even easier for potential customers these columns had different coloured backgrounds based upon Pembrokeshire Foods corporate branding. The price lists are A4 (210mm x 297mm) in size and 36 pages long with a loose leaf advertising sheet printed as an insert. The cover was printed on 250gsm gloss art card with the internal pages on 170gsm gloss art paper. 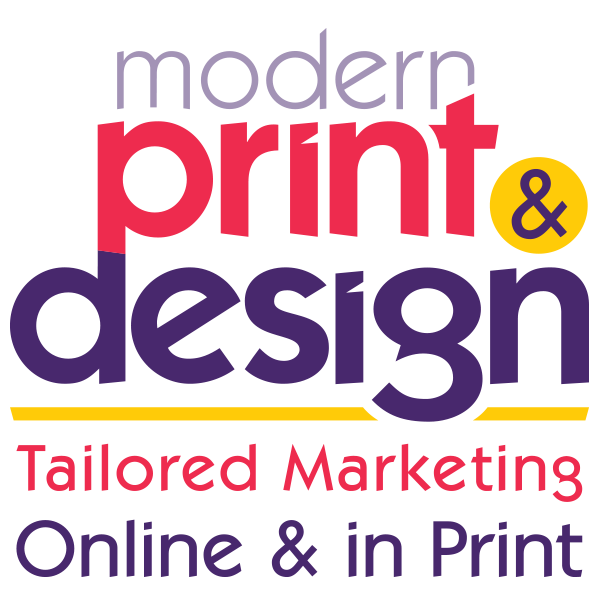 If you would like to speak to a graphic designer about your design and marketing project please call today on 01646 682676 or contact us here.